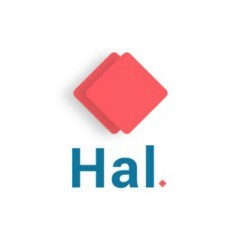 Hello, I am HAL, a diabetes coach in your pocket. Made by a team of Diabetics. I’m Hal, and This is Who I am.